Legal Aid firms are invariably strapped for cash. Legal aid rates are notoriously low and practitioners have to be very dedicated to stay in this line of work. More than most, they therefore need good systems that help them squeeze a little profit from their work. I did it for many years in practice, so I know what it’s like. 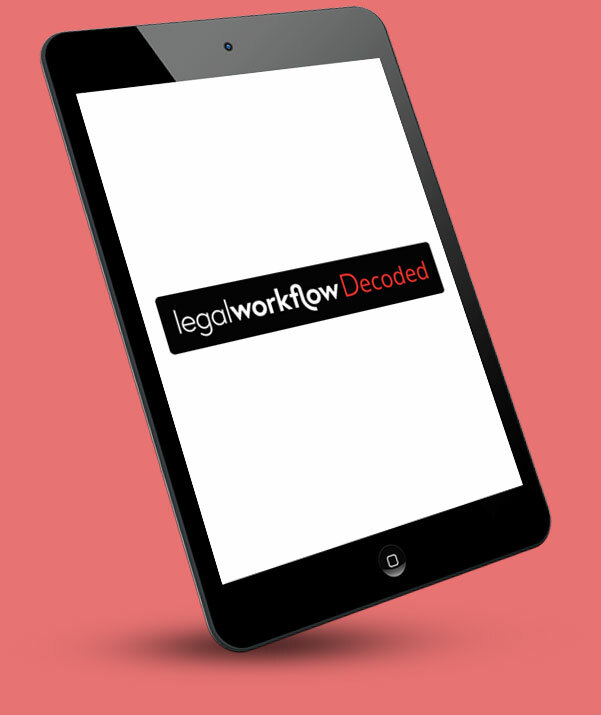 Here at Legal Workflow, we can help practices to develop lean, efficient systems to support them. We can customise practice management systems to get the most out of them and provide online platforms and intelligent chatbots at accessible prices. 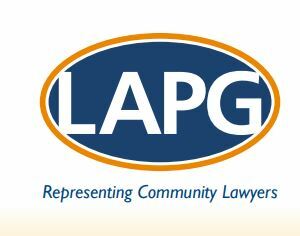 We are even willing to reduce our usual rates to support LAPG members and can offer affordable monthly retainer fees for ongoing support. We are delighted to sponsor this year’s Legal Aid Practitioners Group Annual Conference on Friday 5th October 2018 and would love to talk to LAPG members either at the event or beyond. For more information or an informal chat, call us on 01243 859605 or email us for a chat.